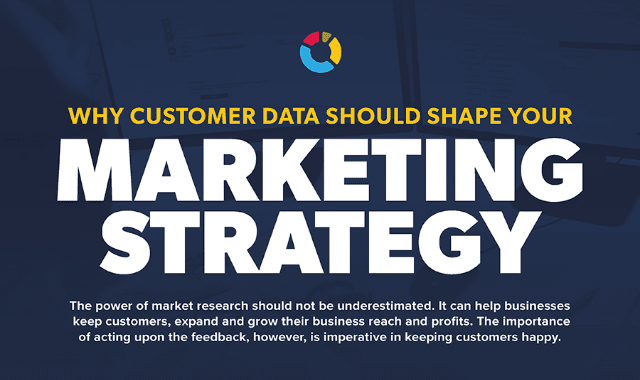 Why Customer Data Should Shape Your Marketing Strategy #Infographic ~ Visualistan '+g+"
The power of market research should not be underestimated. It can help businesses keep customers, expand and grow their business reach and profits. The importance of acting upon the feedback, however, is imperative in keeping customers happy.